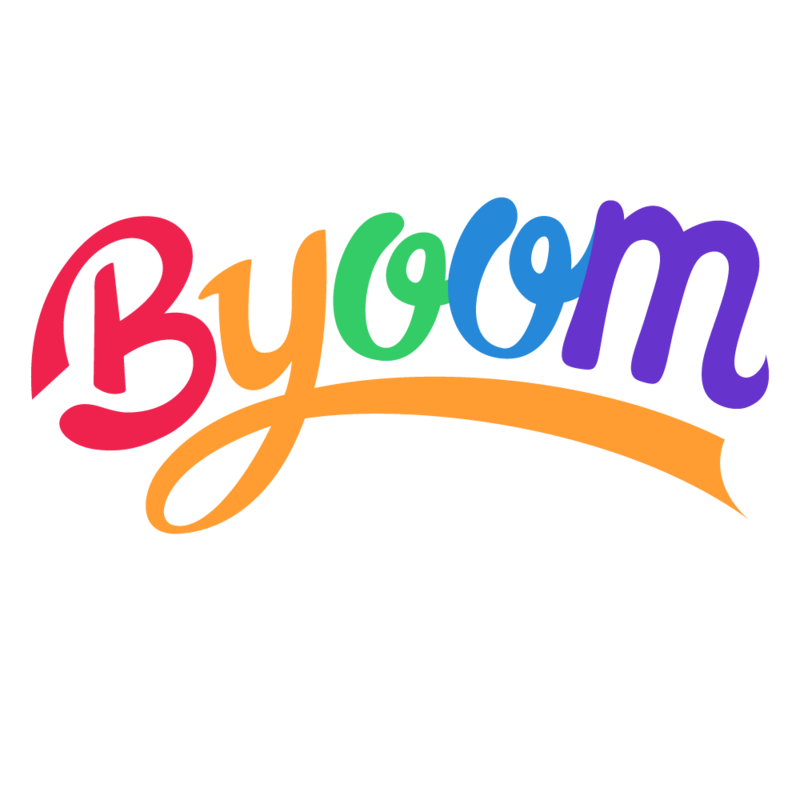 There you are, thank you for visiting and shopping at byoom.com, we want you to be 100% satisfied, therefore, we’ll do whatever it takes to make sure that you receive the correct items. If there’s any problem with the order, just contact us via [email protected], and we’ll get back to you as soon as possible. All orders are fulfilled within 2-7 business days. And most of our orders are fulfilled within 3 business days. If we are experiencing a high volume of orders, shipments may be delayed by a few days. Your orders will be shipped once they are fulfilled. You may choose Expedited Shipping for a faster fulfillment and delivery time. Please send us a photograph or a video demonstrating the damaged area of the item, and we’ll make things right for you! Not happy with the size? We’ll be happy to assist you with your request. Just contact us via email before sending your item back. However, it’s a great idea to send the item to someone as a gift. Sign up to win coupons!